Text summarization is an extraction of important text from the original document. The objective of any automatic text summarization system, especially in legal domain, is to produce a summary which is close to human-generated summaries. In this article, we present the summarization of legal documents as binary optimization problem where fitness of the solution is derived based on the weighting of individual statistical features of each sentence such as length of the sentence, sentence position, degree of similarity, term frequency–inverse sentence frequency and keywords to generate summary of the document. In this paper, a gravitational search algorithm is adopted that works on the basis of the law of gravity to optimize the summary of the document. 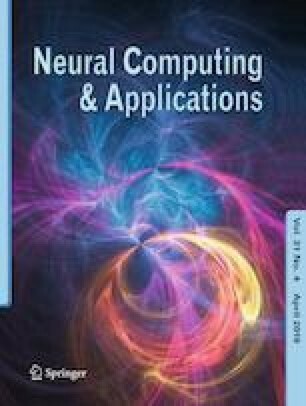 To show the efficacy of the proposed method, we compare the experimental results with particle swarm optimization, genetic algorithm, TextRank, latent semantic analysis, MEAD, MS-Word, SumBasic using ROUGE evaluation metrics on the FIRE-2014 data set. The experimental results of the proposed method show better than the existing state-of-the-art methods in terms of various performance metrics.